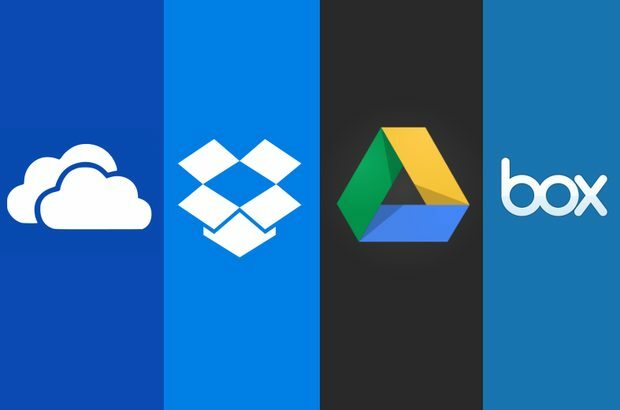 Now days we all use cloud storage, like Onedrive and Google Drive. But what if you want to move files from one cloud storage to other cloud storage. 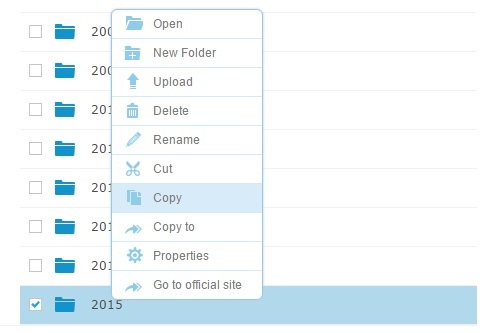 Yes, you could just download and re-upload all your files, but you can also do this a faster way. Your home Internet connection’s upload speed is usually the bottleneck here. Use a service that will move your files between services for you and you won’t have to worry about your upload speed or even leaving your computer on. Here is how. 1. Go to MultiCloud and create free account. Select your desire online cloud storage. 2. 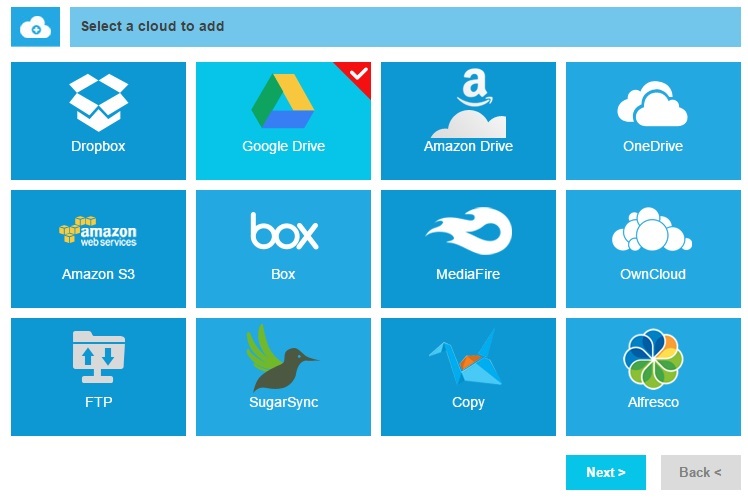 Click next and add your credentials for your cloud storage. 3. After adding all your Cload Storage drives, it will look like image below. 4. Now go to cloud storage and copy file, which you want to move. 5. Paste file to your desired storage. MultiCloud will transfer files for you. There are more services like mover.io. Be sure to look at the fine print — many services require a payment, even for personal use.